Overwhelming favourites for Mooks of the Month are the Australian Cricket Team. During the third Test match against South Africa, vice-captain David Warner instructed junior teammate Cameron Bancroft to alter the condition of the cricket ball using sandpaper. 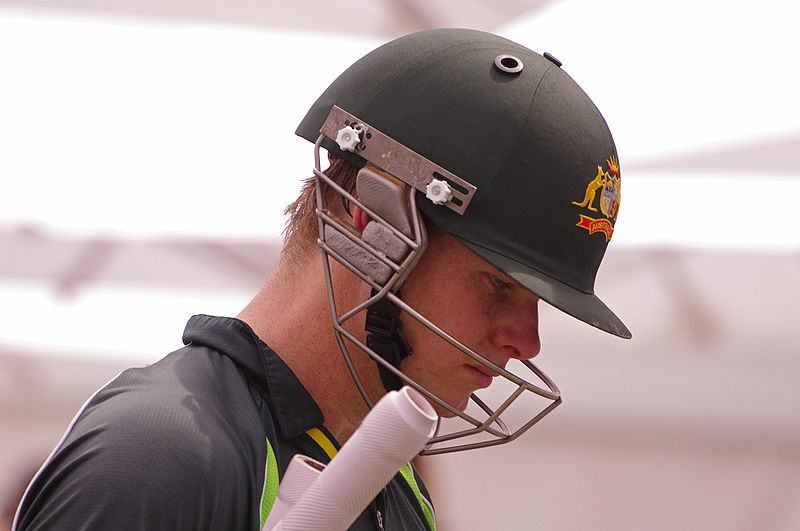 Captain Steve Smith knew they were up to something but did nothing to stop it. “It was all a big mistake,” said Smith. “We deeply regret being found out,” said Warner, whose PR company recently changed his nickname from ‘The Bull’ to ‘The Reverend’. 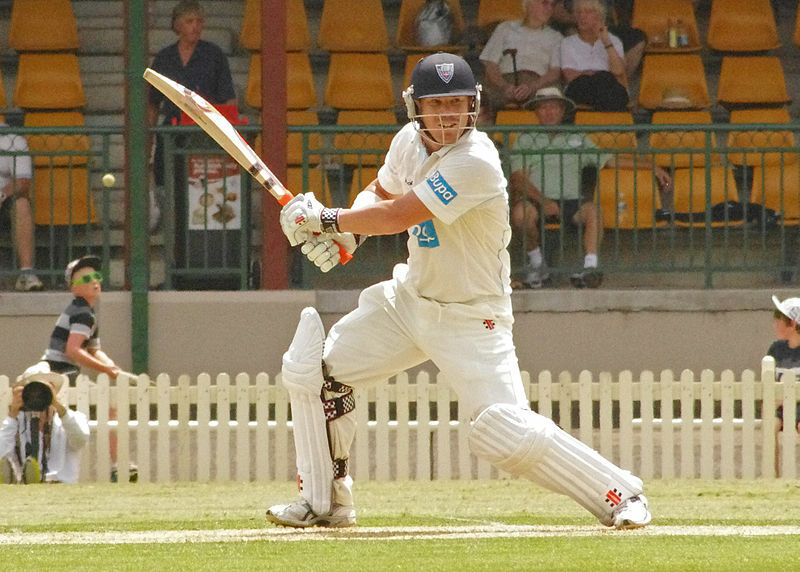 Steve Smith said that Cameron Bancroft had been a “poor choice” by the leadership group – an Australian euphemism for David Warner. The Australian cricket team are “sorry they got caught” ball tampering. “To be honest, Cameron is a beer short of a six-pack,” said Smith. “He wouldn’t have been my choice. Former Australian captain Steve Waugh is “deeply troubled“by the incident. “When I was captain, I was so concerned about the spirit of cricket that I only concentrated on the mental deterioration of the opposition players,” said Waugh. Greg Chappell and his brother Trevor both confirmed that nothing like this would have happened in their day. “We may have been underarm but we would not have been underhand,” said Greg. Who’s gonna be on the receiving end of the Mook Of The Month award? Let us know on Facebook, Twitter or fill in the submission form to the right of this post. Merry Christmas To All Mook News Followers! Please submit your email address to receive our Monthly Newsletter.